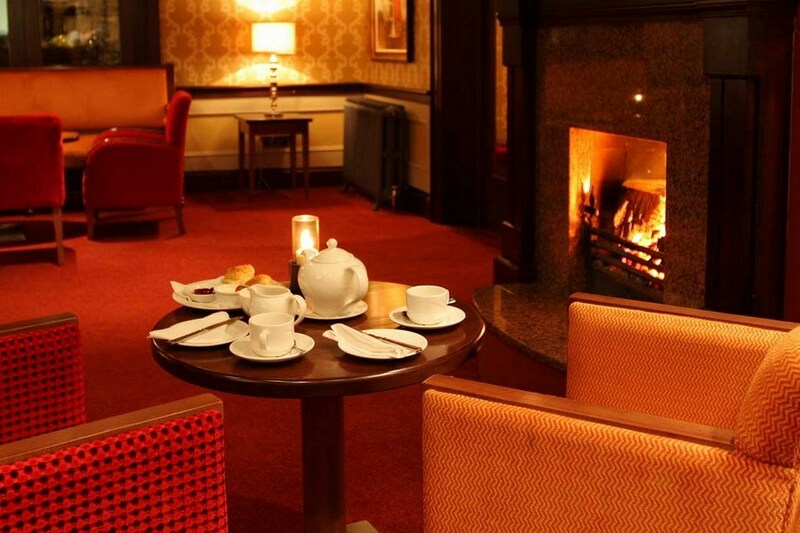 From the moment you step inside The Milford Inn Hotel, one of the finest hotels in donegal with beautiful surroundings to match. 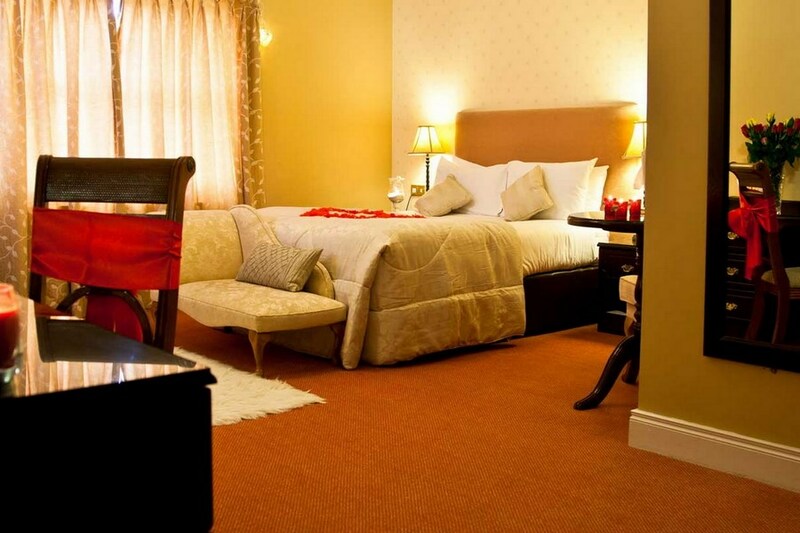 The hotel's dedication to providing our guests with a memorable stay and relaxing break is second to none. 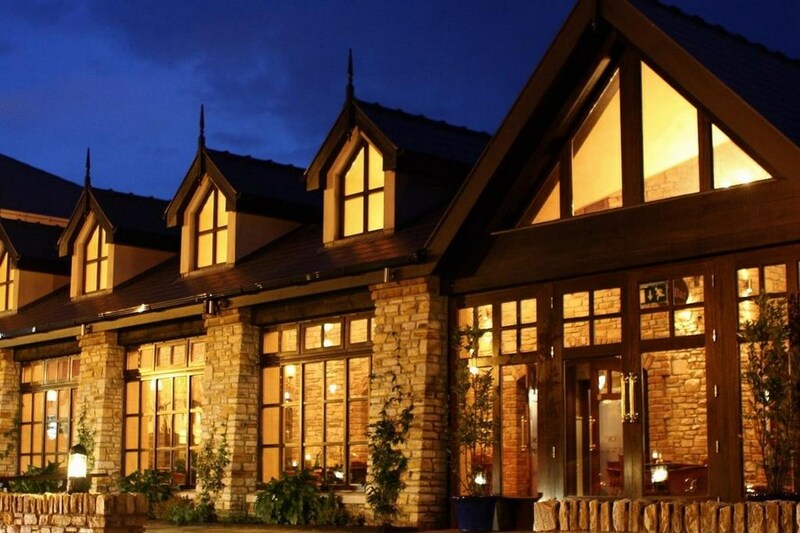 The Milford Inn Hotel is located deep in the most stunning Donegal countryside.